Cranleigh Equestrian Centre has over 90 acres of grazing and riding land, including a 60 by 60 floodlit, all-weather arena and its own BE standard cross-country track from 60cm to 1 metre. It has the capacity to accommodate up to 40 horses and ponies, a combination of liveries and a good selection of its own ponies – which means that riding is available as an activity for non-pony owners too. Prep School riding lessons take place during games time, so riders would substitute riding for one of their major games sessions once a week. Pupils may start to ride in Form 1 if space allows, but there is often a waiting list and the usual starting point is in Form 2. This covers a minimum of 10 lessons in the Michaelmas Term and nine or eight in the Lent and Summer Terms. Pupils who own their own pony may have their pony brought into school for them to ride once a week. 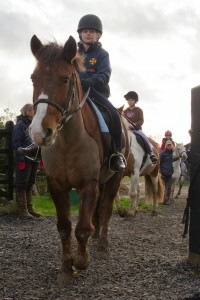 They are catered for according to ability and many of them join Senior School pupils to compete in our School Riding Team. If pupils wish to be considered for the School team then they need to attend a regular riding session or the specific Team Training and Selection sessions that are arranged regularly. Prep School Pupils may also choose to keep their pony at school on livery. For further details of this option you should contact Emma Edwards, Livery Yard Manager. 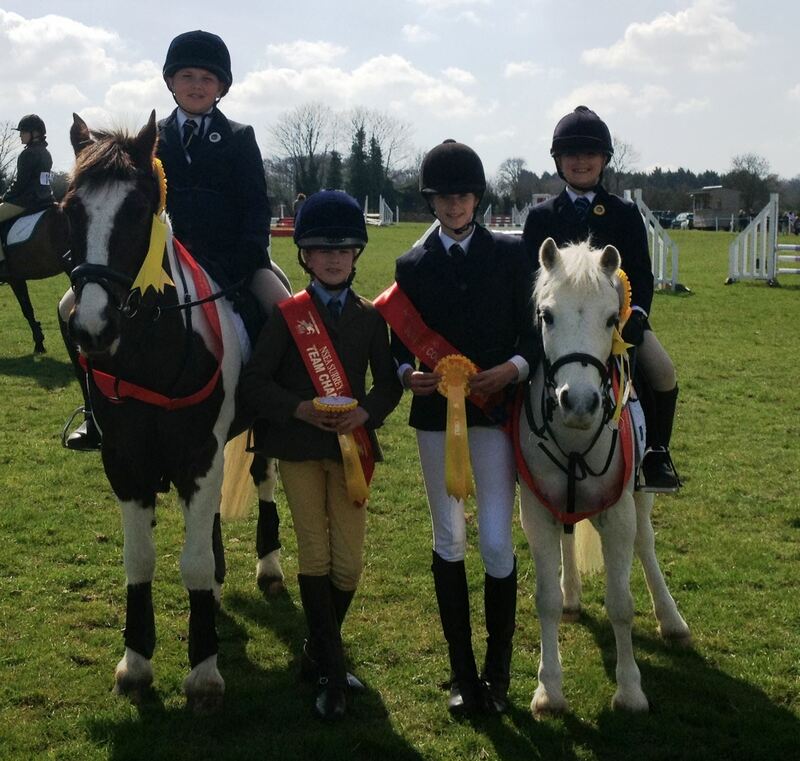 Cranleigh School is a member of the NSEA and our riders regularly compete in all disciplines: dressage, show jumping, eventing and jumping with style. Since the inception of the NSEA National Schools’ Championships we have produced the Arena Eventing National Novice Team Champions in 2012, the National Novice Individual Champion and the National Open Individual Champion as well as being National Show Jumping Champions in 2012 and 2010 and National Dressage Champions in 2011. Cranleigh now hosts NSEA grass roots competitions that encourage the youngest riders, and those using riding school ponies, to experience the opportunity to compete in dressage, show jumping and hunter trials in a relaxed and friendly atmosphere where the aim is for everyone to achieve success even if help is needed along the way!